There is a dog friendly area in our Cafe Panola so please do bring your furry friends when you stop by for a coffee and cake! 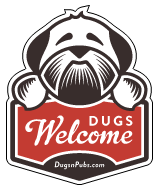 There are a total of 2 dog friendly listings in the Midlothian Shops category. Please log in, or sign up as a member to view all listings.